Police are appealing for help to locate three girls last seen in the Coomera area on Sunday morning. 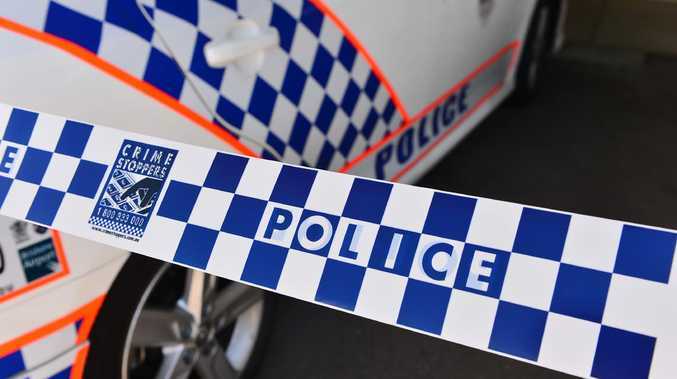 Two of the girls, aged 13 and 14, travelled to Coomera to meet up with the third girl, aged 11 around 9.30am yesterday. The trio then left the area and it is unknown where they intended travelling. They have been known to use the rail network for transportation. 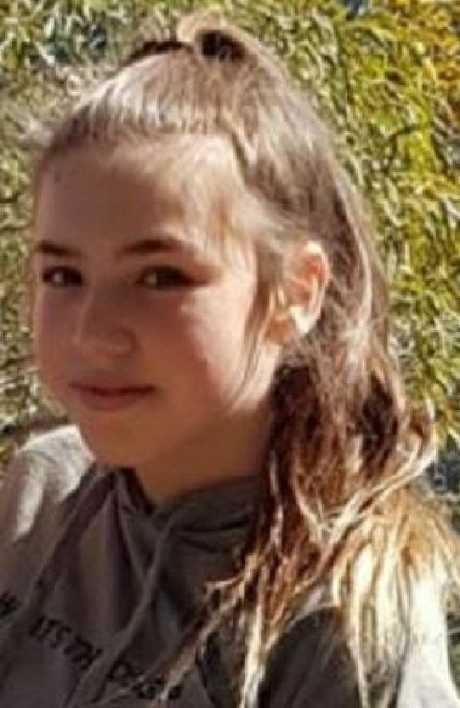 Police hold concerns for their safety and wellbeing and are urging the girls, or anyone who has any information in relation to their current whereabouts, to contact them. 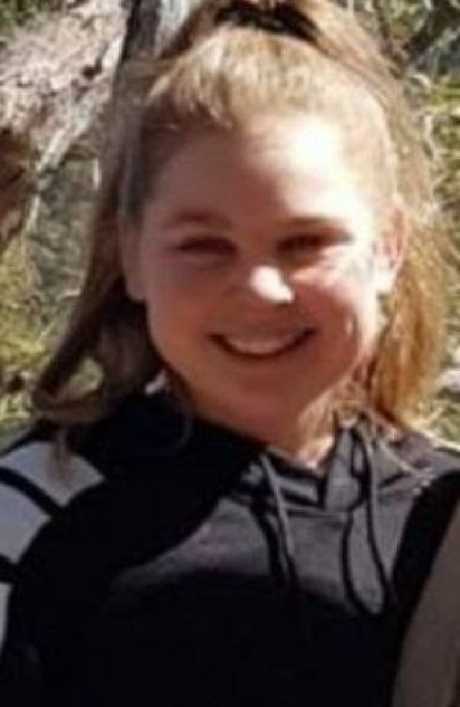 The 11-year-old is described as caucasian, approximately 150cms tall with a proportionate build, long brown hair and blue eyes. She was last seen wearing a baggy tie-died shirt, black tracksuit pants, Nike runners and carrying a black Nike bag. The 13-year-old is described as 165cms tall with a slim build and tanned complexion. 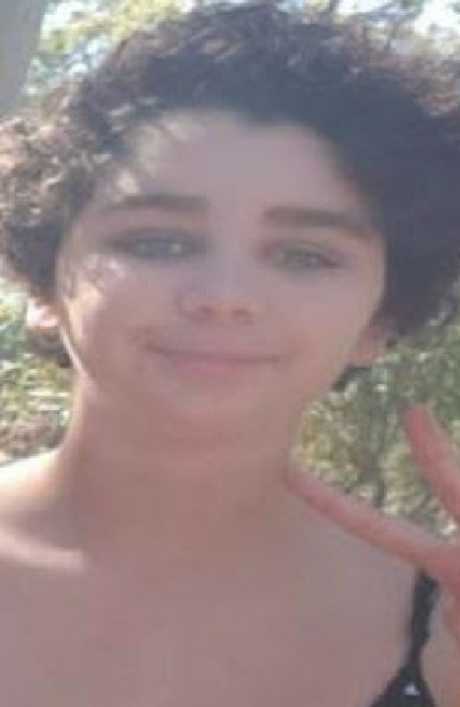 She has short black curly hair and was last seen wearing a light pink Everlast hooded jumper, long black leggings, blue Nike shoes and a pink polka dot backpack. The 14-year-old is described as 170cms tall with a slim build, fair complexion and long black hair. She was last seen wearing a black Everlast hooded jumper with camouflage logo, black leggings and black Nike shoes, and was also carrying a Nike backpack.